Itavi can help you find a solution that will best meet your heating needs. 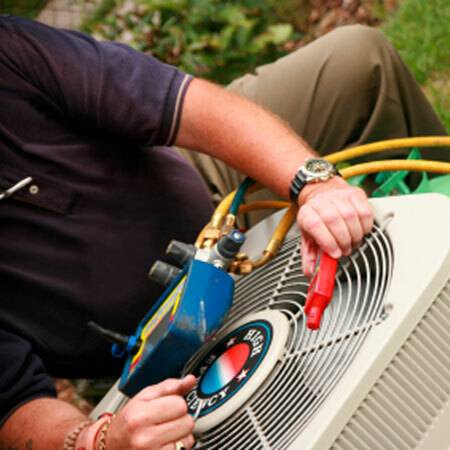 We work with a licensed and authorized Installation Services teams, which are handpicked for their expertise and well known in heating and cooling systems. Choosing the right heating equipment is very important and the one you’ll benefit from for many years. Itavi will find ways to make your furnace, central air conditioner, ductless mini-splits, heat pumps, air handlers and boilers work. Every home is different and that’s why our energy management consultant will visit your home first to assist you with the specific heating needs based on standards of Canada. And we will also provide you with a no-obligation fixed price quote.